The LEADER programme is due to close in 2019 and projects that are at Full Application stage must have these submitted by 3 December 2018. The Local Action Group (LAG) reserves the right to invite a number of new expressions of interest to be submitted. The LAG would only be able to consider these potential projects should funds become available. The date for submission of these would be 7 December 2018. Opportunity Peterborough and Rutland County Council have secured up to £1m in LEADER funding to support farmers, growers, foresters and other local rural businesses and community organisations to help create jobs, develop rural business and support the rural economy. Grants worth between £2,500 – £50,000 can be awarded from the LEADER funding programme. In exceptional cases where projects can demonstrate a higher rate of outputs and fit with the Local Development Strategy we are potentially able to award a grant of up to £75,000. Please click here to view the 2018 LAG meeting dates. Applications can be made for grants of £2,500 – £50,000. In exceptional cases where projects can demonstrate a higher rate of outputs and fit with the Local Development Strategy we are potentially able to award a grant of up to £75,000. Projects should have a local strategic fit, the Local Development Strategy which can be found HERE explains this in more detail. 1. Are you located within the Peterborough and Rutland LEADER programme area? 3. If your project is eligible, read through the applicant handbook and the guide to completing the EOI. Once you have read through the relevant documents you will be ready to complete an Expression of Interest (EOI) Form. 4. 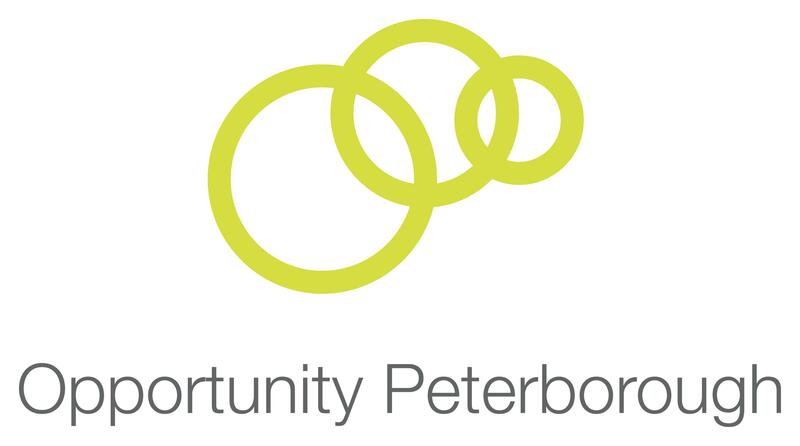 Email your completed EoI to Sheila.o’brien@opportunitypeterborough.co.uk. Please note: all expressions of interest must be received by 31 August 2018 to allow enough time for the full application and approval process ahead of the funding programme closing in 2019. 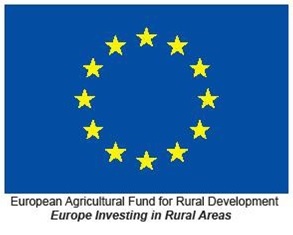 LEADER is one stream of funding available, the ESIF strategy which can be found HERE places LEADER in context alongside other EU funding available locally, including via the Rural Development programme.